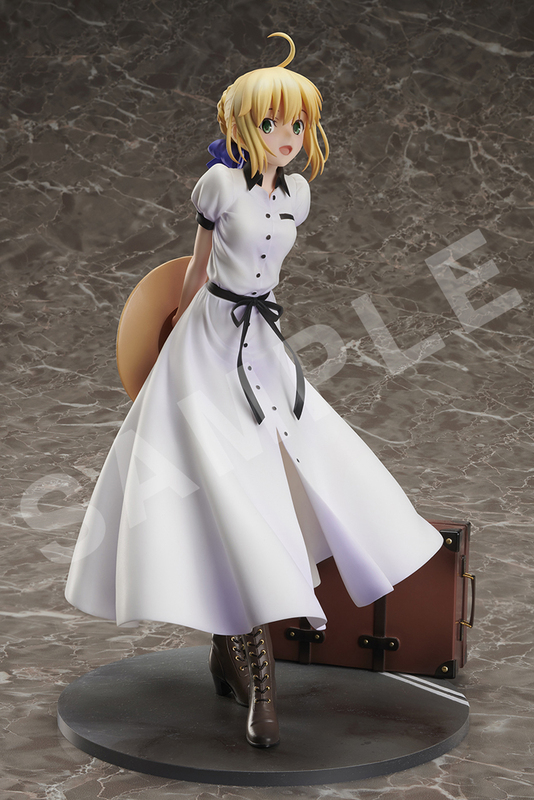 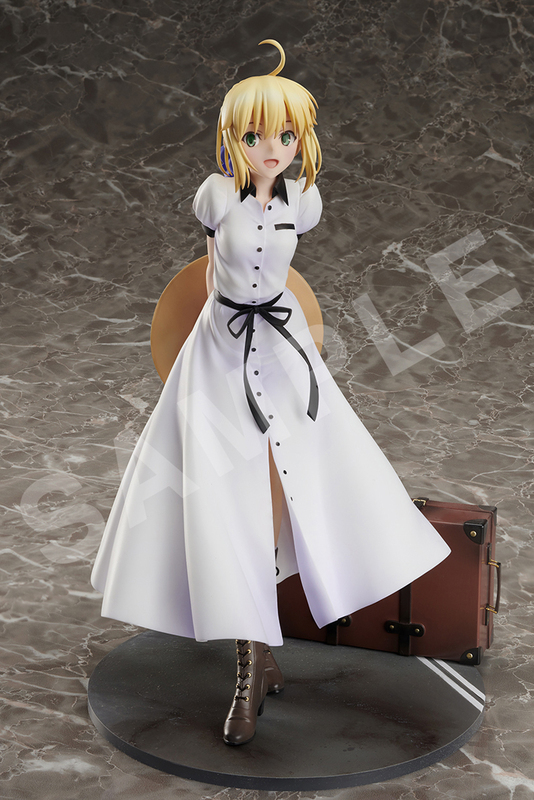 Join Fate/stay night’s Saber on a journey to England as she wears a special one piece dress. 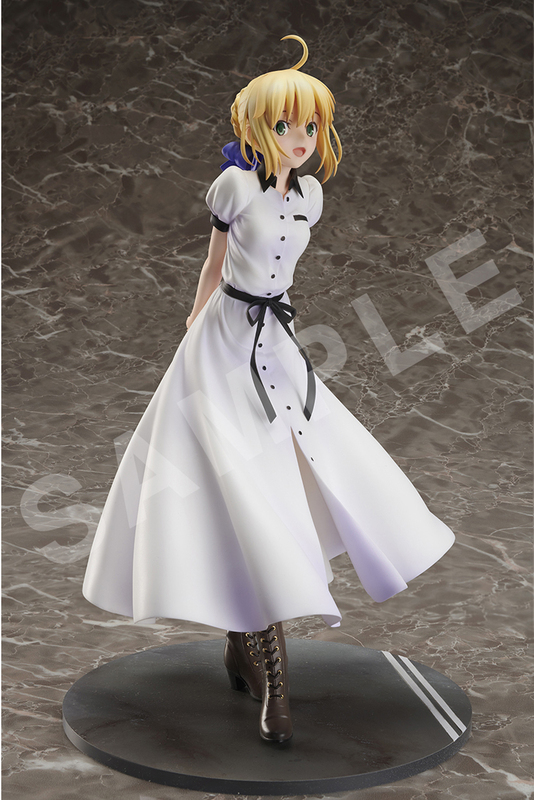 This 1/7 scale figure has been carefully crafted based off of the illustration. 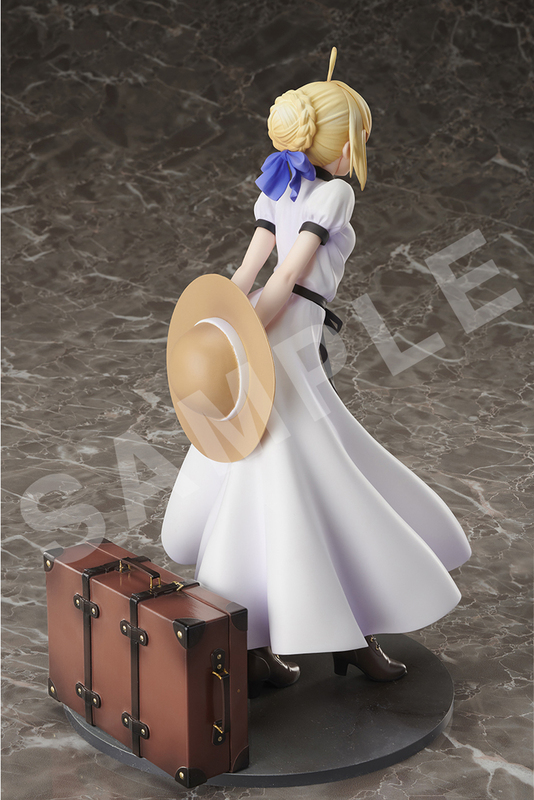 Saber has her sunshade hat, a bright smile on her face, and her travel trunk. 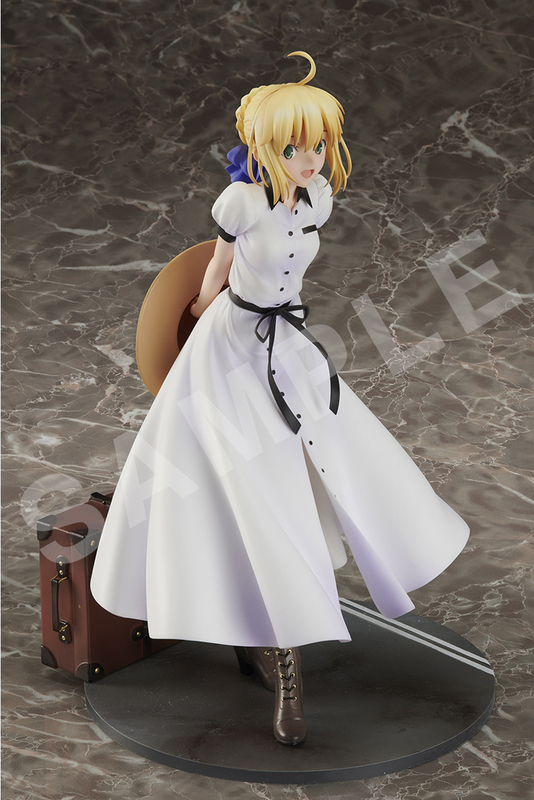 Will you join her on her journey? 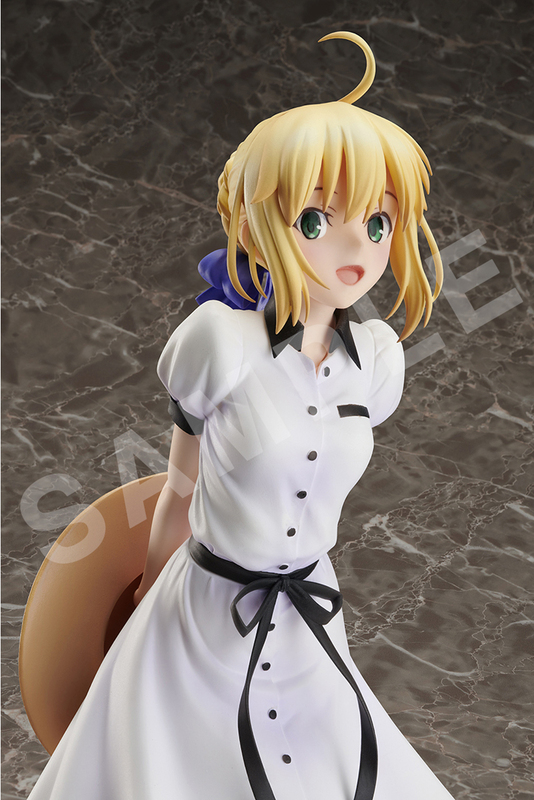 This is an item exclusively available on Aniplex+. 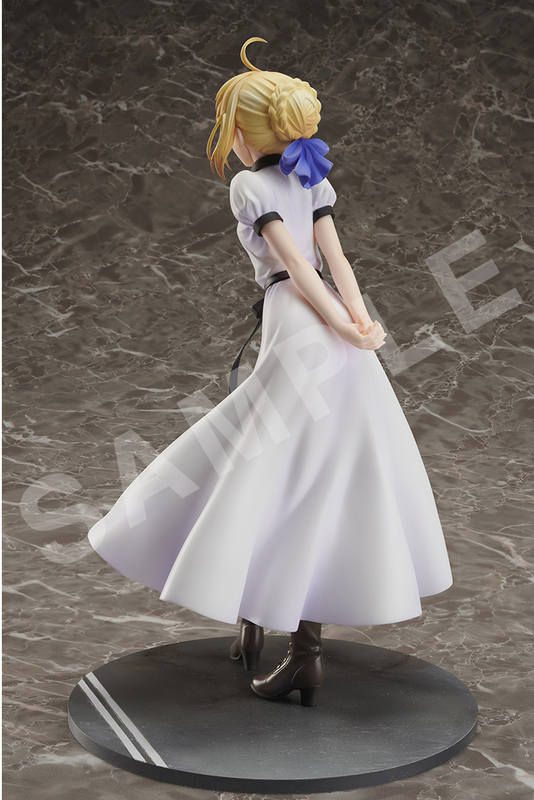 Don’t miss the chance to order yours today!